This is the first step of a 6 step series for setting up your site to work with Inbound Marketing. For more information, read this introduction post. 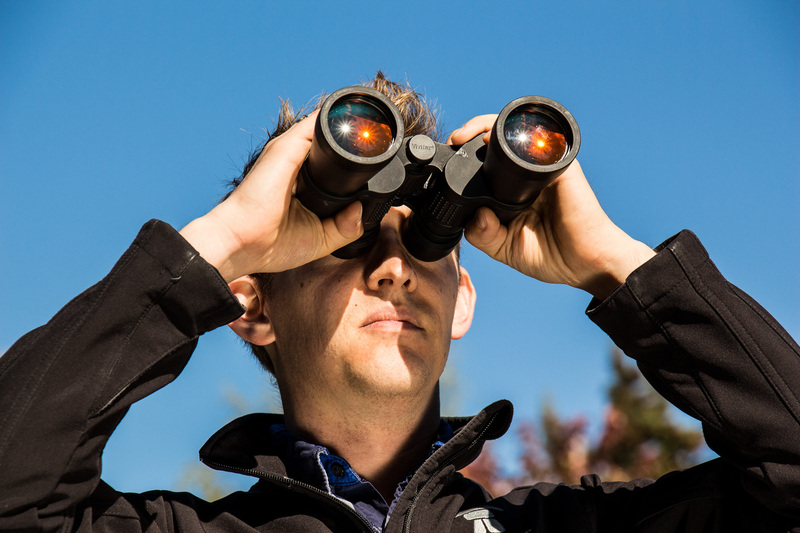 Step 1: Do an online competitor analysis! What is an online competitor analysis? An online competitor analysis is a survey of what your competitors are doing online. It is a grade of their website, it’s a measurement of their effectiveness online, it’s research into how much they are spending for advertising, and it’s a way of comparing your metrics to theirs. In short, it helps you to make sure you’re better than them online (if you’re willing to spend the time and money!). Find out a competitors search rank for their pages and overall estimated monthly traffic along with statistics about who is visiting their site and what demographics they are in (you should also do this for your site). Get your website (and competitor websites) graded on a standard marketing scale (there are several tools to do this that I’ll list below). Learn your competitors paid search budget, organic rank, and ad variations. See how much they’re spending, and make a choice to outspend them if you can get a return on investment! Actually, if we were to break it out…you should do an analysis of YOUR website first…and then compare those results to others in your field. Some tools allow you to compare sites right within the tool, so you can see how you measure up right away without having to amalgamate data. What tools should you use? 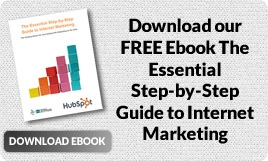 Start with Hubspot’s Marketing Grader. Use it on your site first. Fix all the holes you might have and follow their recommendations. Then get some grades for your competitors. For simplicity, take a couple screenshots of the results for each competitor so you can look back at them later. For a bit more of a comprehensive website grade, go to WooRank.com and sign up for a free trial. Their results give you a long list of things that are good and things that are bad about your site. Once you’ve souped up your site, you can search your competitor sites and see how they rank too. SpyFu will tell you all about any paid advertising your competitors are doing with relation to search. You can see how much they are spending and make decisions about how much you’d like to spend. Alexa will give you more stats and information about your website and demographics of visitors who frequent it. Best of all, they allow you to compare your site with up to 3 competitors (with their free account). Being informed about your competitors is one thing, and important to know so that you can succeed online and get potential customers to make the choice to go with you. But now you have that knowledge and you’ve probably learned about all the things that are missing on your website. It’s time to stop looking in the rear view mirror and start looking ahead. You know what you need to do, so get started on doing it! Those tools can help you get ahead of your competitors. Let us do a Competitor Analysis for you. Your NEXT STEP is to SEO Your Website.